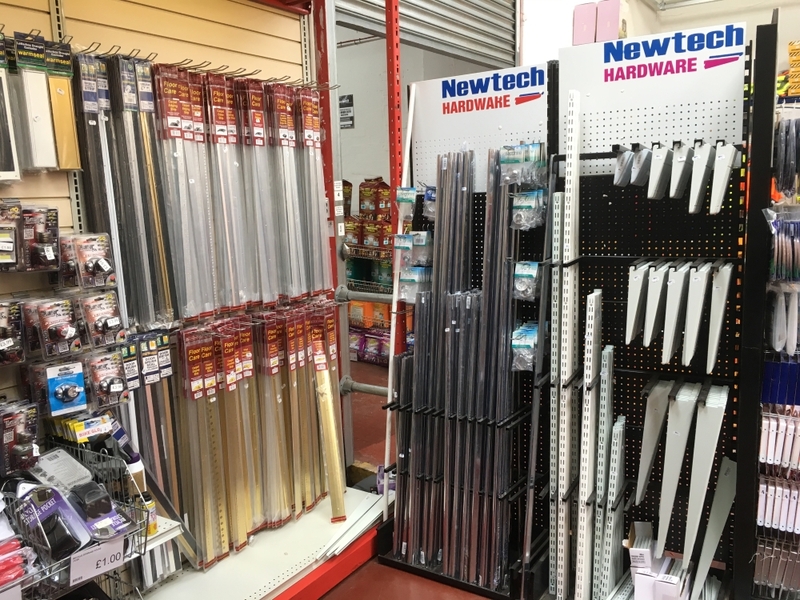 Tools & Hardware are the main ingredients of any building DIY or construction project. Having the right tool for the right job is a must, from hanging, adjusting, fixing and securing, indoors or outdoors or even just updating any part of your home or garden. 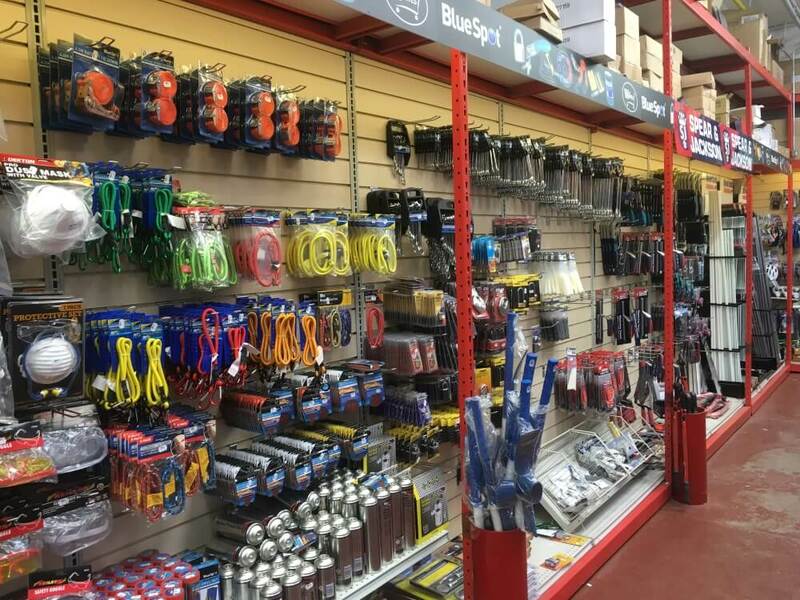 If you’re looking for a useful gift we have brands including Dexton Stanley, Rolson and Blue Spot all quality tools that are made to last. 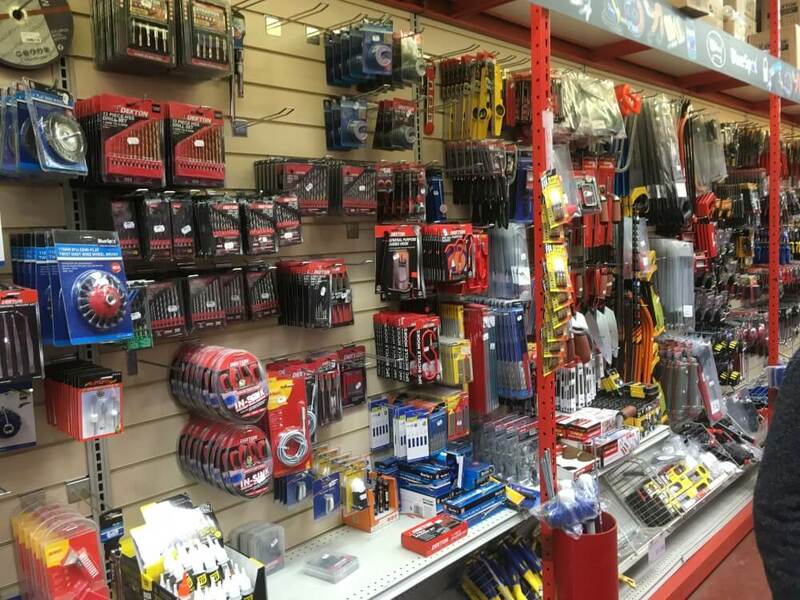 If you’re having to deal with electrical, plumbing, engineering repairs or installation as a profession or just for your hobby and you need tools, then come and visit us in Conisbrough to view our reasonably priced, full range of products. 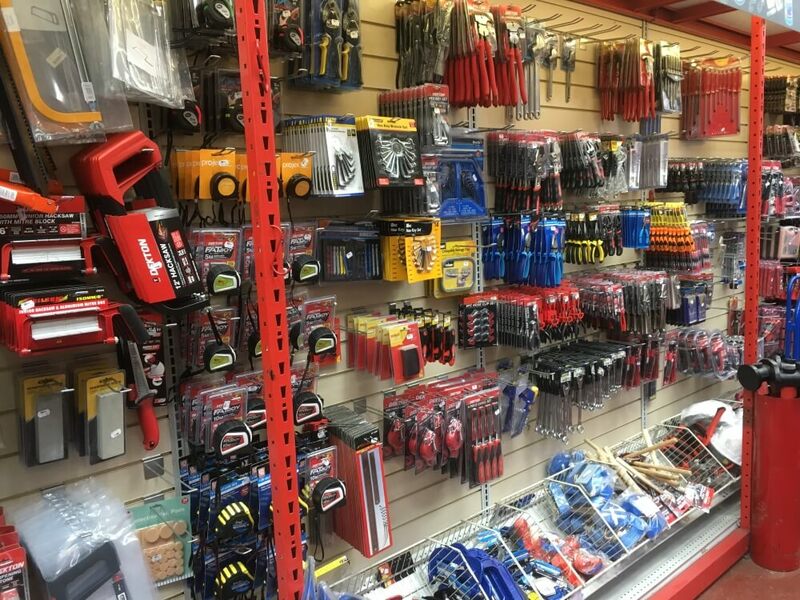 Whatever your needs you will find what you require in our extensive Tools, Ironmongery & Hardware range. Listed below is a large proportion of what we stock and our range is never-ending and constantly updated. Drills, Angle Grinders, Planers, Screwdrivers, Sanding Tools, Impact Drivers, Power tool Accessories. Screws, Handles & Knobs, Hinges, Nuts, Bolts & Washers, Hooks & Hangers, Brackets, Locks & Padlocks. Furniture, Hardware House Numbers & Plaques, Fixings & Plugs, Nails, Ropes, Bungees & Straps, Door Furniture Signs, Builder’s metalwork, Outdoor Hardware Pins, Rivets & Staples.